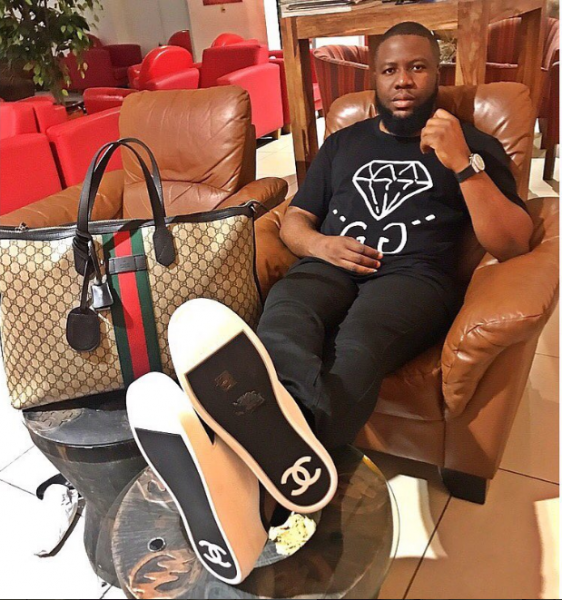 Who could ever imagine that once upon a time, our Malaysian based Nigerian big boy, Hushpuppi, was once a very poor child who worked really hard to get to where he is now. 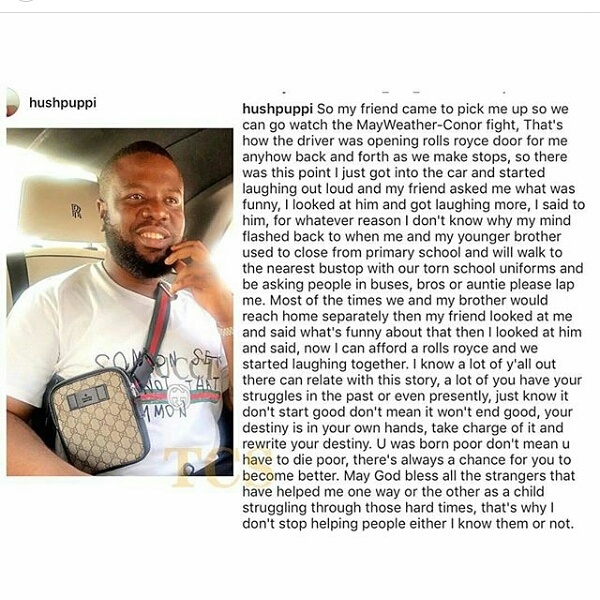 Ray Hushpuppi took to his IG page to share touching grass to grace story of his life and also encourage people to make a better future for themselves no matter their current financial situation. If he can do it, you can also do it, start now!